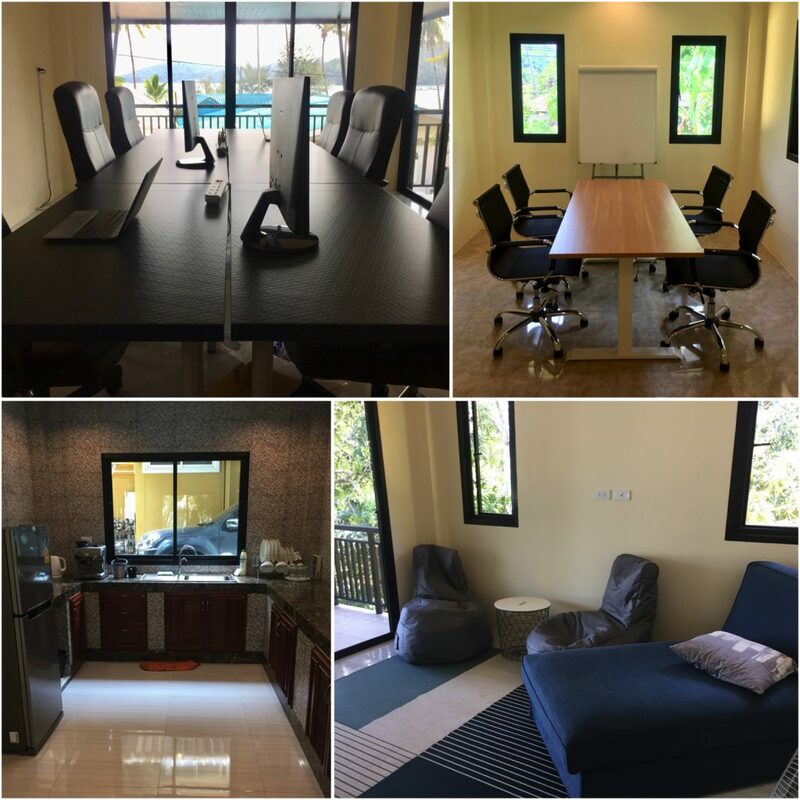 Iglu is excited to announce the opening of our new Phuket office in Ao Yon, which replaces the old office at Royal Phuket Marina. If you’ve ever wanted to work somewhere with a view of the sea from your desk, this is the place for you! Located at the southern tip of Phuket Island, Ao Yon is a quiet beach that escapes the masses of tourists. 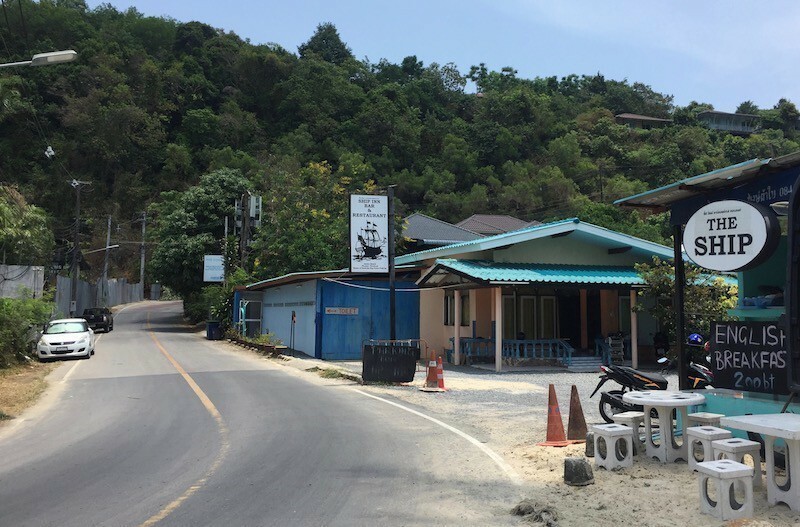 Although secluded, the area is easy to access with just a short 10 km drive from the center of Phuket Town or an 11 km drive from Chalong (click here for Iglu’s location on Google Maps). Iglu’s new office in Ao Yon occupies a two-story house just 40 meters from the beach. The ground floor has a kitchen and dining area, complete with our favorite Breville espresso machine. Upstairs is the main workspace, a meeting room, and lounge area. A speedy 200/100 Mbps WiFi internet connection and laser printer are available for use. 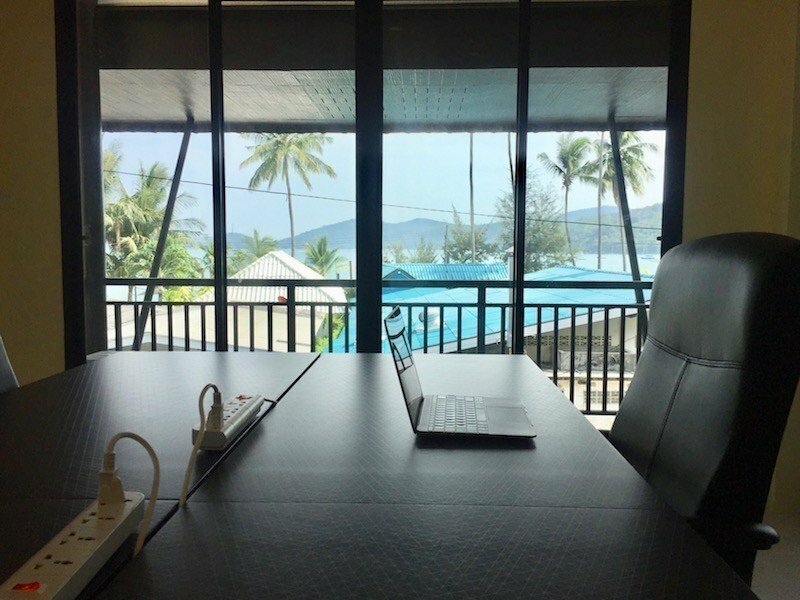 With the current arrangement, the main work room has six desks with super comfy office chairs, extra monitors, and beautiful views of coconut palms lining the beach below and Koh Lon island visible in the distance. The meeting room has capacity for another four, and there’s also standing-height desks with stools in the lounge. When you feel the need to up your relaxation level, you can try out the beanbag chairs or sofa-bed. In total, the office has capacity for 18 eskimos. 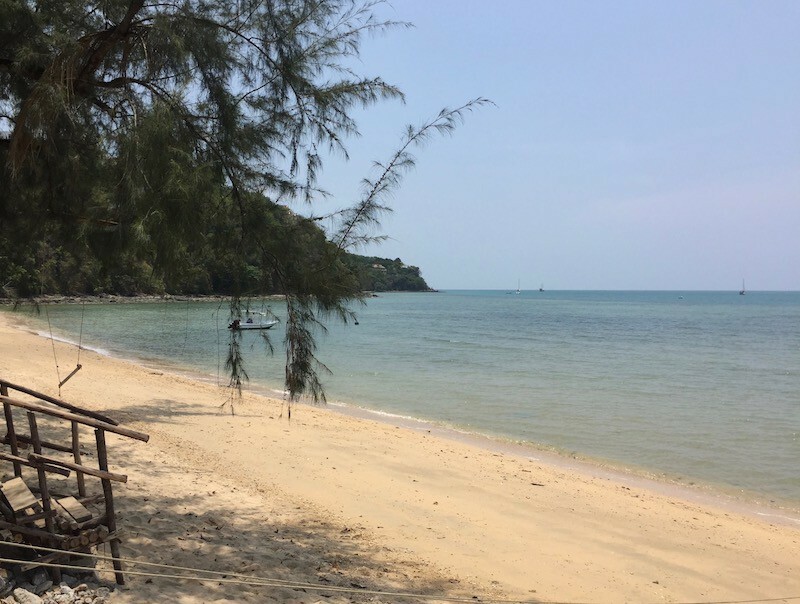 Ao Yon Noi beach is accessible from the office with a short one-minute walk past the Ship Inn Bar & Restaurant, which makes a scenic spot to enjoy lunch. Completely devoid of touts and deckchairs, you’ll find a mostly unspoiled sandy beach with locals picnicking under shady trees and a few boats floating in the bay. Take a short drive around the headland to the larger Ao Yon beach, and you’ll find more golden sand, coconut trees, and dining options. 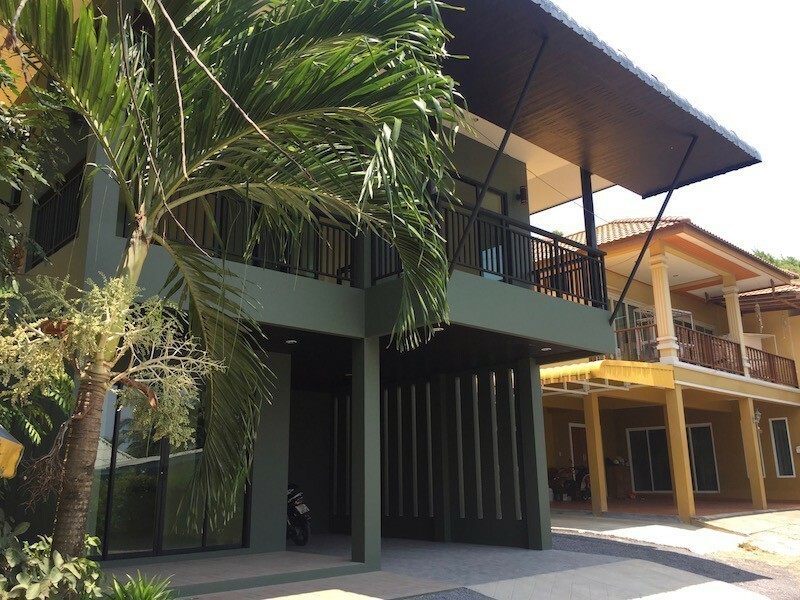 If you want to live and work in paradise it’s possible to find affordable housing in central Phuket, work weekdays out of Iglu’s new office on peaceful Ao Yon, and head over to the party beaches or go diving on the weekends. Check out this post if you’re thinking about moving to Phuket.